The German airline Condor are expanding their flights to Fortaleza with a weekly flight from Munich. 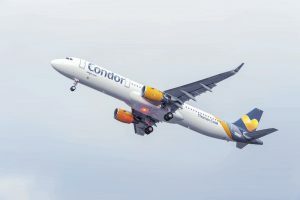 Condor that already operates two flights weekly between Frankfurt and Fortaleza. 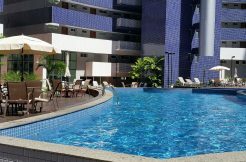 The flights from Munich to Fortaleza with Condor will depart every Friday at 15:30 from Munich. 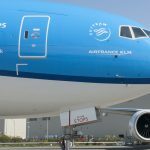 Since the entrance of Air France and KLM direct flights to Fortaleza the interest for the new Brazilian hub has been ever increasing. In the end of 2018 Fortaleza will al receive 4 weekly flights from Buenos Aires Argentina. One of Germany’s most popular airlines, in 2012 Condor received top scores for customer satisfaction for service in Germany. Since the 1950s Condor has been a leader in leisure flights across Europe. Currently all Condor flights are being fitted with new cabins and in-flight entertainment to help entertain you on your next holiday.